for $296,900 with 4 bedrooms and 3 full baths. This 3,360 square foot home was built in 1973 on a lot size of 1.55 Acre(s). 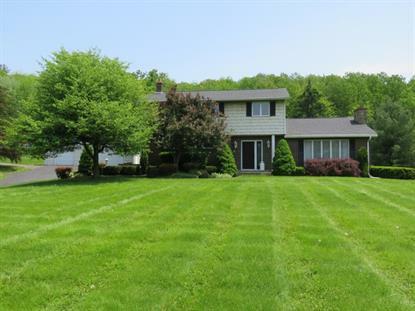 Custom designed updated home surrounded by nature; minutes to Binghamton. Gourmet kitchen with high-end finishes opens to FamilyRoom; cherry flooring; views from every window in the home. Entertain on the decks+view the beautiful grounds. Heated floors in all baths. 5 Zones heat; 2A/C units; pellet stove. Garage has separate 200 amp electric service, furnace &hot water.